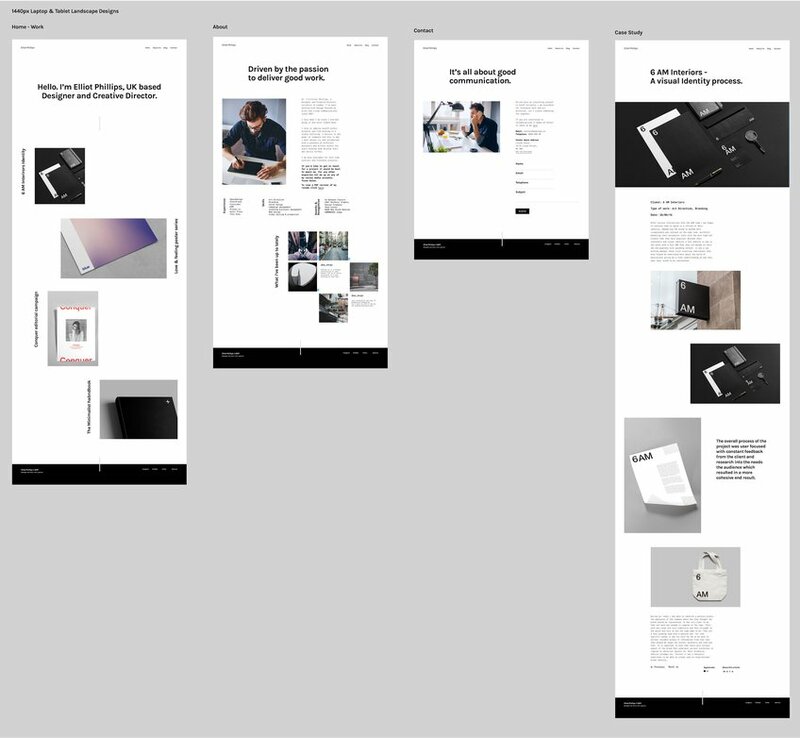 Apto (latin for to fit, accommodate and adjust) is a minimal template with a purpose, to tailor around your content and help you showcase your work to its full potential. 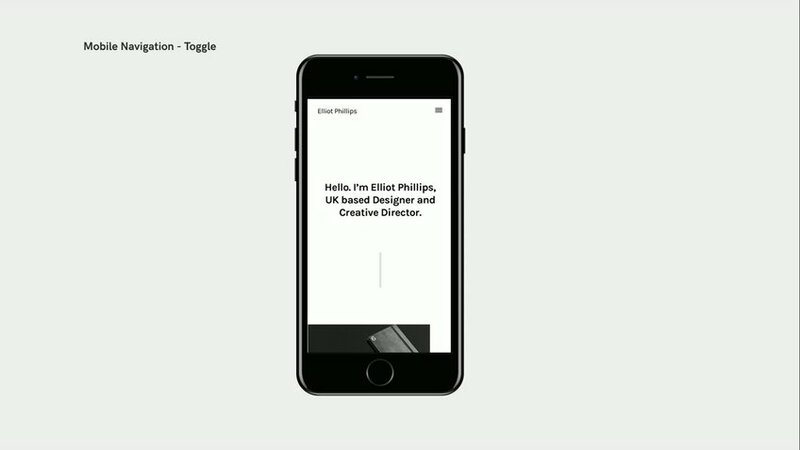 It's full-width asymmetric layout, contemporary design and contrasting typography create a subtle aesthetic which you can customize to fit your needs, making it ideal for creatives. 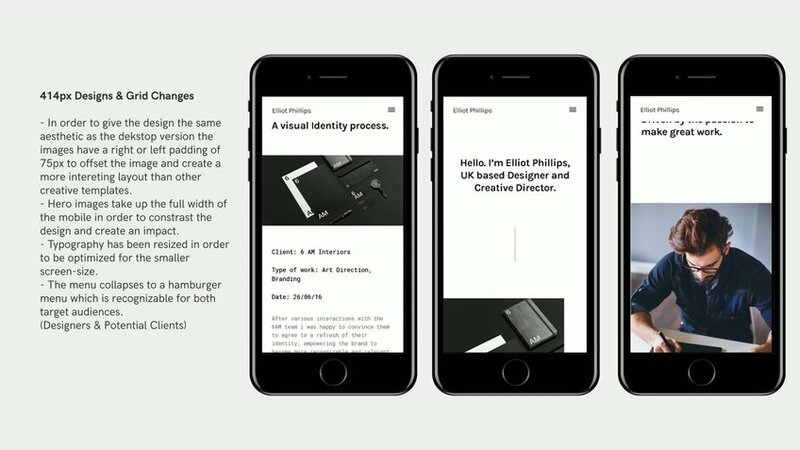 The design system was user-centered and was focused around responses from a questionnaire given to 25 designers which resulted in a simplistic yet effective approach to a creative template.